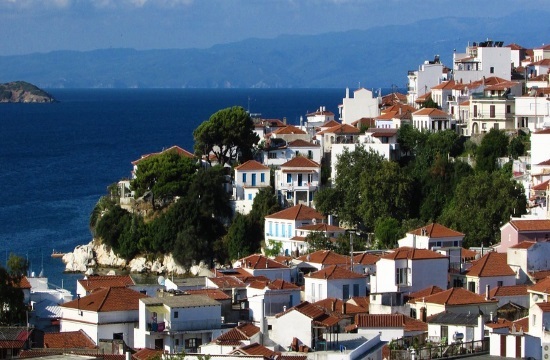 Based on the latest data published by the Bank of Greece on Wednesday, the foreign capital flowing into the country to buy properties in January 2019 showed a staggering increase of 155.7 percent over the same month in 2018, according to greekreporter.com. This comes after a spectacular 205.5 percent increase which was recorded one year earlier, in January of 2018, compared with the same month of 2017. This impressive boom shows that foreign investors are extraordinarily interested in buying apartments and houses in Greece, as they expect much higher revenues from tourism. However, apart from the short-term renting industry, the investors are choosing Greece as the country’s economy becomes stronger and more stable after years of financial crisis and instability.